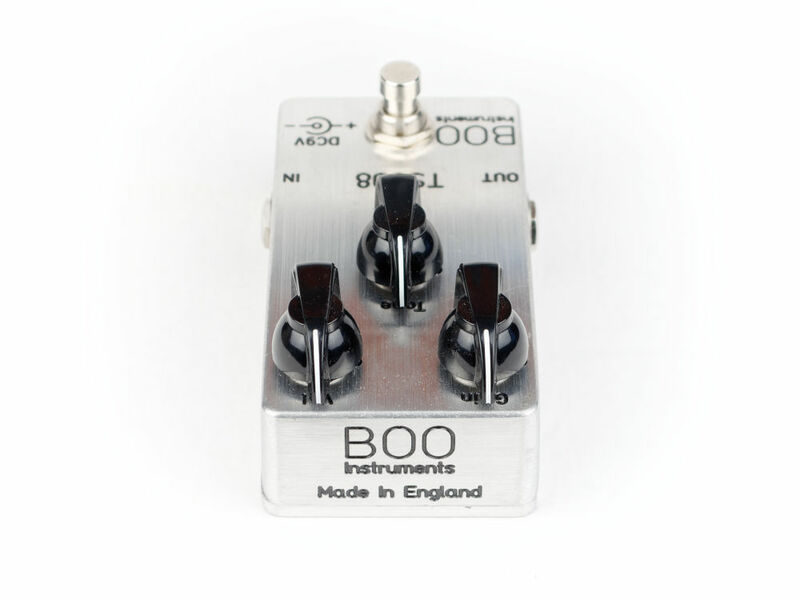 Made in England by experienced professional manufacturers using only the best quality components throughout creating a discrete circuit that is second to none. 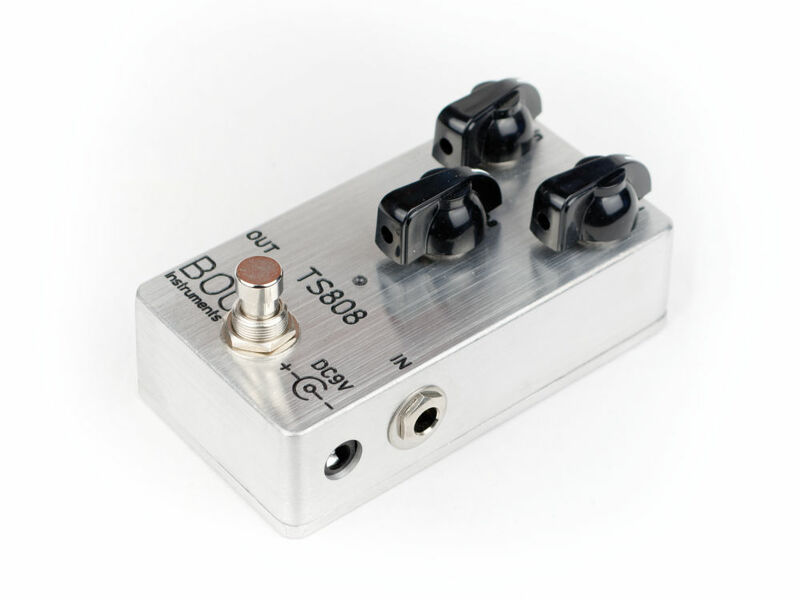 Runs of a standard Boss type DC power supply or 9v battery (standard unit only). 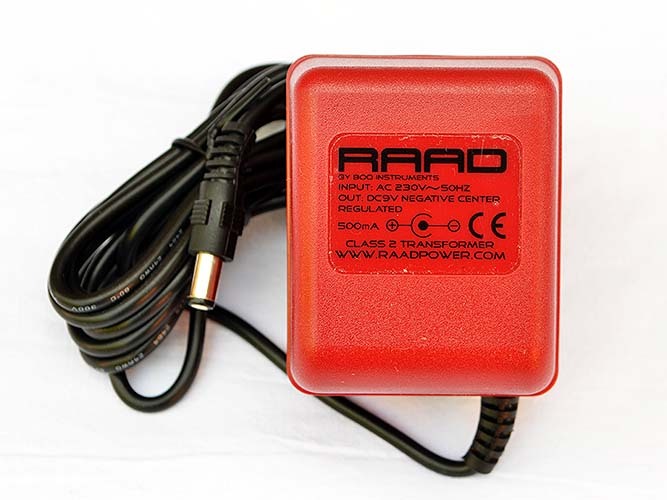 We recommend the silent RAAD brand high quality power supplies. 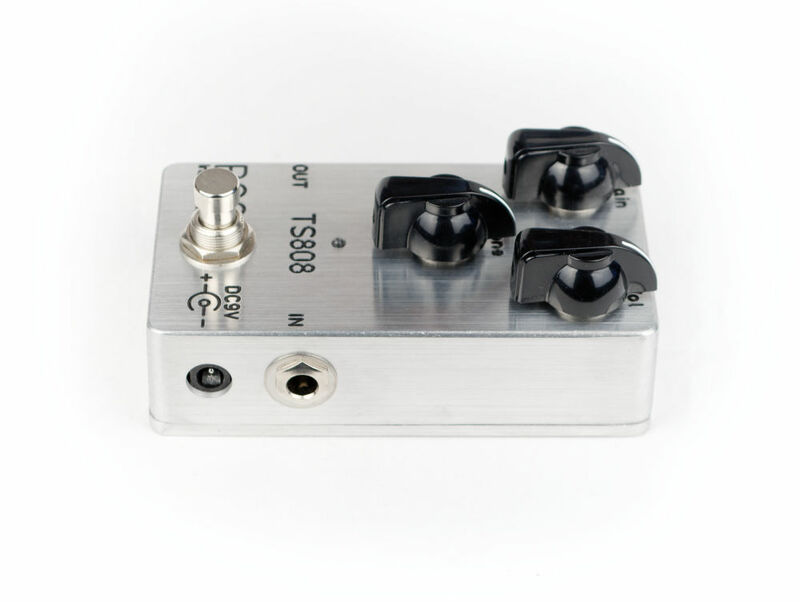 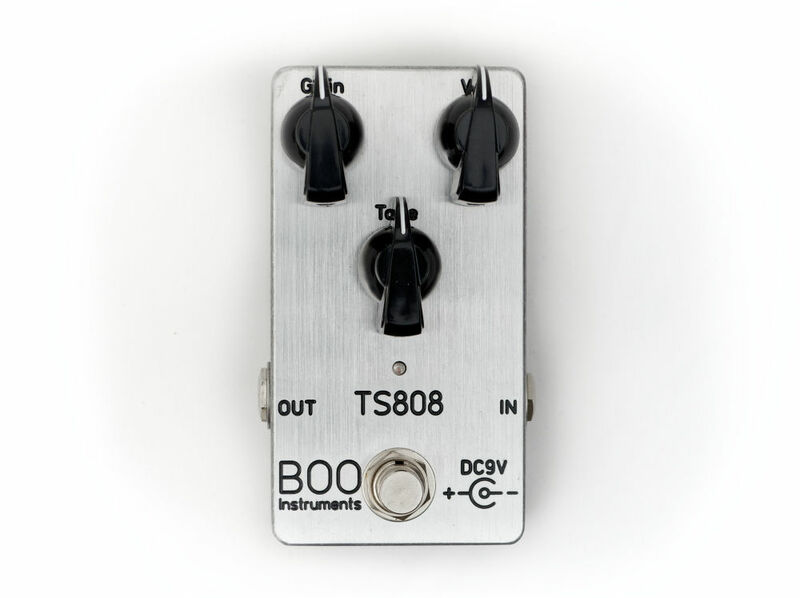 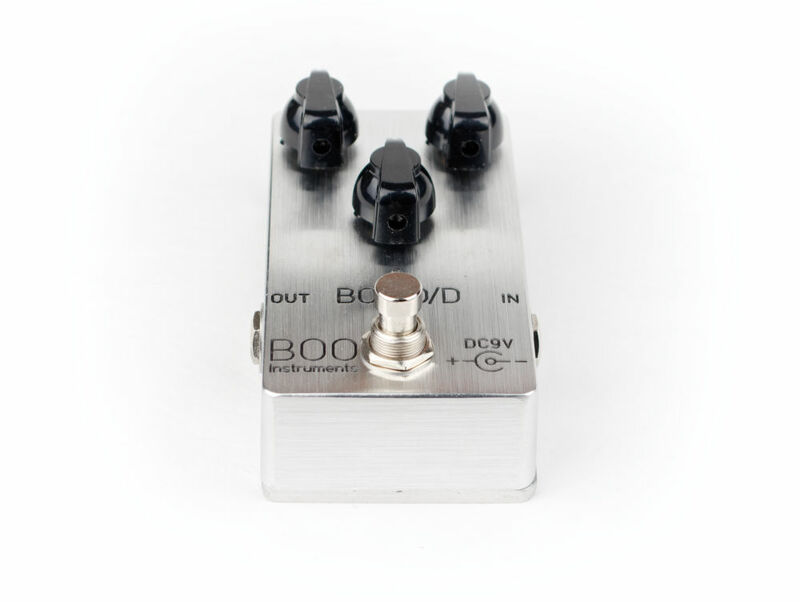 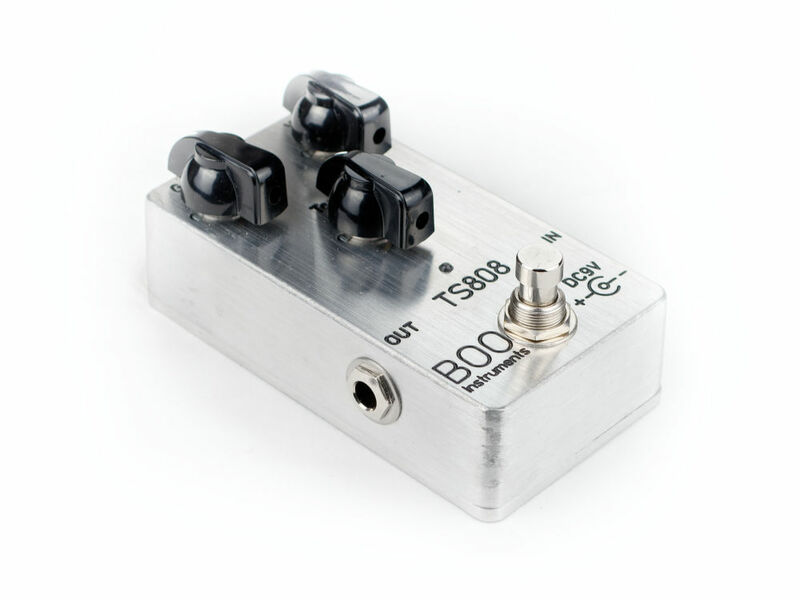 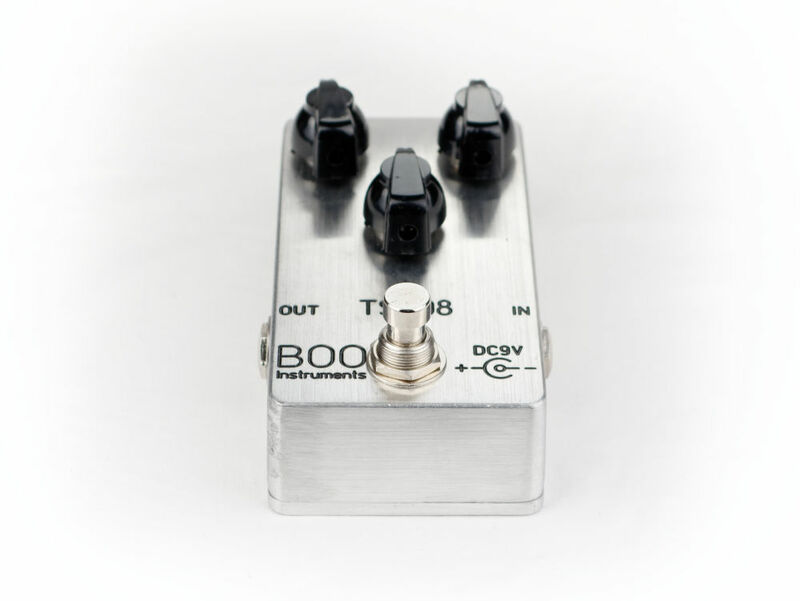 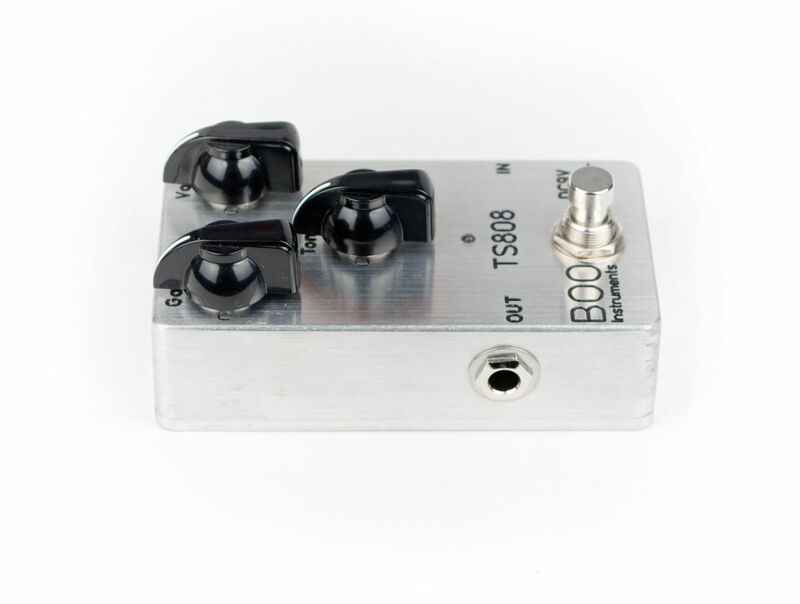 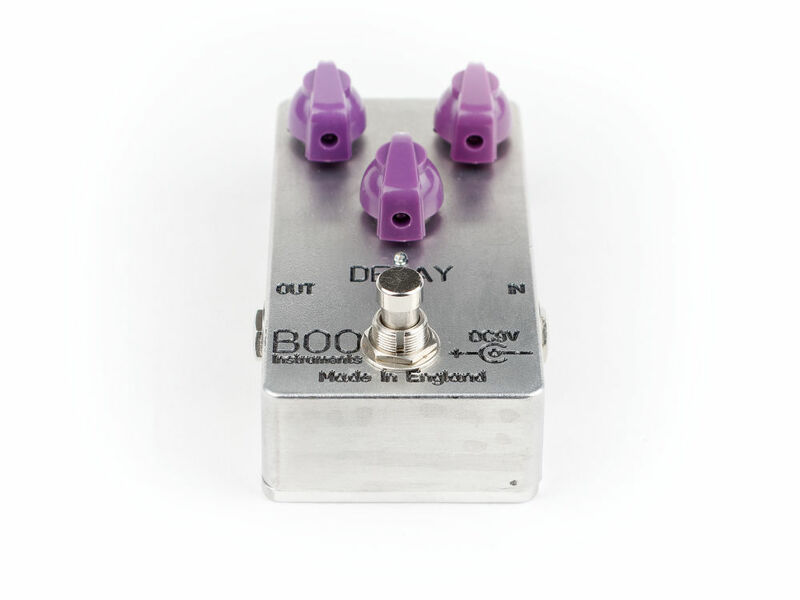 Uses the famous original Tube Screamer JRC4558D Op Amp Chip as used in the vintage TS808! 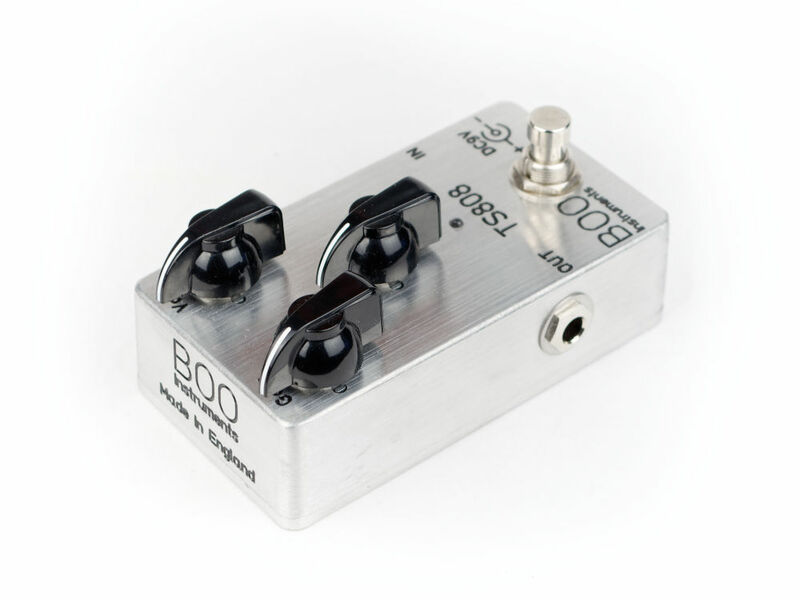 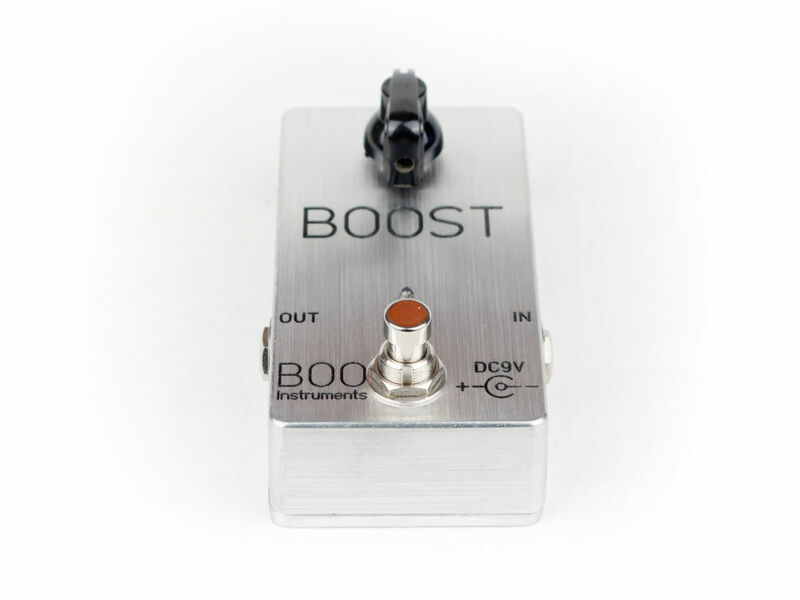 Due to popular demand we have extended the availability of this effect pedal and now it is available for purchase direct from our website. 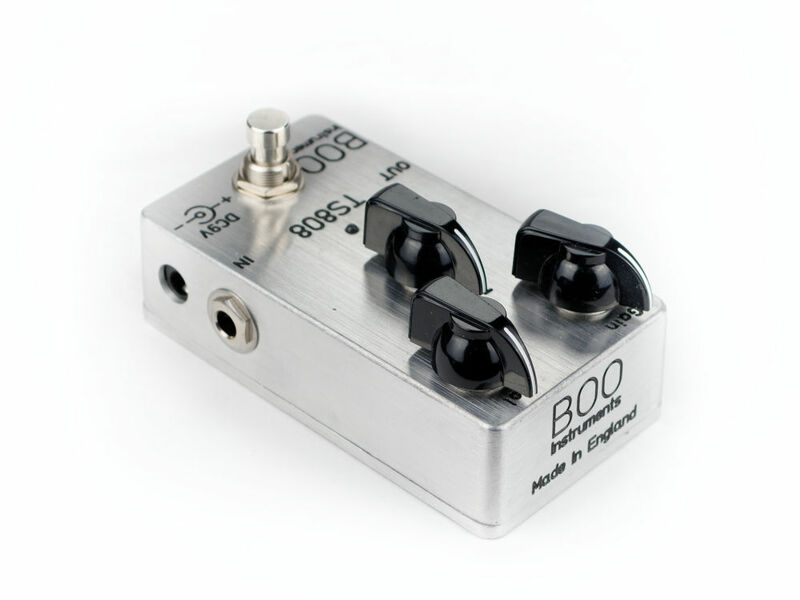 NOW UPGRADED (Aug 2017) with a W Taper Pot on the Tone knob so the tone control is smooth and even.